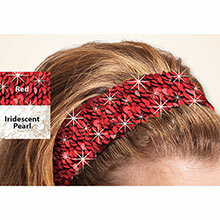 Put some sparkle in your style with this bling-tastic Snazzy Sequined Headband! 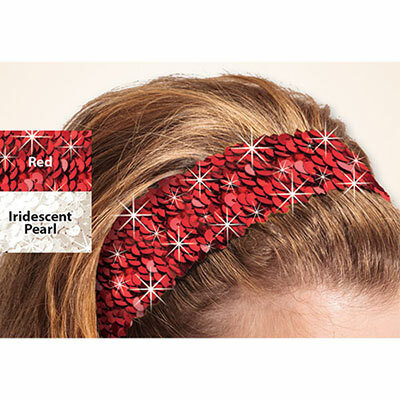 Made for flair and comfort, this headband features rows of shimmering sequins artfully placed on a polyester-elastic foundation. Imported. 2"w.